An audit of former District of Columbia Mayor Vincent Gray's 2010 election campaign found that it paid poll workers thousands in cash and kept incomplete records of more than $800,000 in contributions. 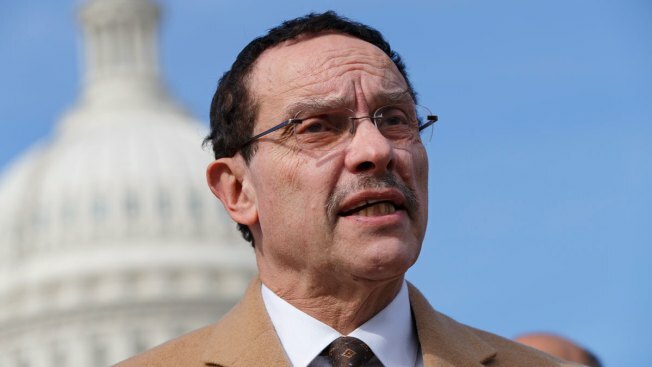 The Washington Post reported that the Office of Campaign Finance audit was released Monday, weeks before Gray is expected to announce whether he will run for a council seat. The report recommends no criminal charges against Gray, but the findings expose the former campaign committee to potential fines. The release of the report comes after federal prosecutors closed out an investigation of Gray without charges.